And then the dog bit the apprentice!. . 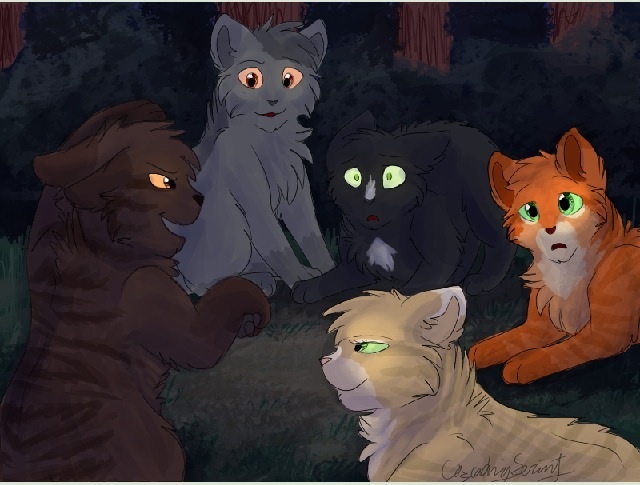 Wallpaper and background images in the Warriors (Novel Series) club tagged: photo. This Warriors (Novel Series) photo contains аниме, комиксы, манга, анимационные фильмы, комикс, мультфильм, and книга комиксов.